The high cost credit industry hasn’t been rocked by the reported demise of payday lender Wonga, it is just mutating, says financial expert Jasmine Birtles. 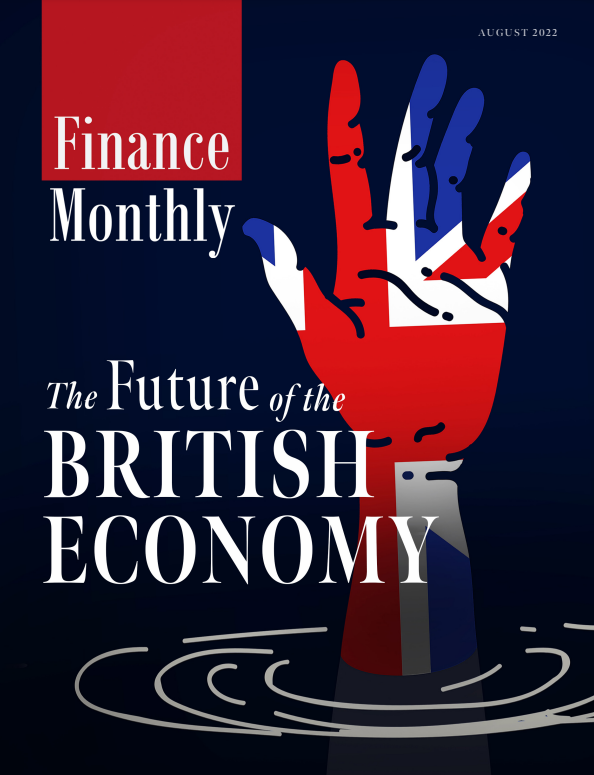 Birtles, founder of MoneyMagpie.com, says that high cost credit is alive and well in the UK thanks to continuing lax rules on lending rates and the desperation of vulnerable families, many of whom have been hard hit by austerity cuts and the introduction of Universal Credit. Make more money available as a Social Fund loan. It used to be that people in dire straits could get a quick loan, at no interest, to buy essentials for their home through the Social Fund. Hardly anyone gets one of these now. If the money were made available again it would stop quite so many people going to high cost lenders when desperate. 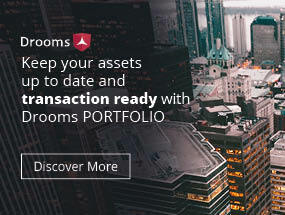 It sends a warning shot across the boughs for other high cost credit companies but it won’t stop them charging over the odds for short-term loans. In fact it may even encourage other companies to ramp up their offerings to fill the gap. Companies like QuickQuid and Lending Stream offer very quick, short-term loans at very high rates. 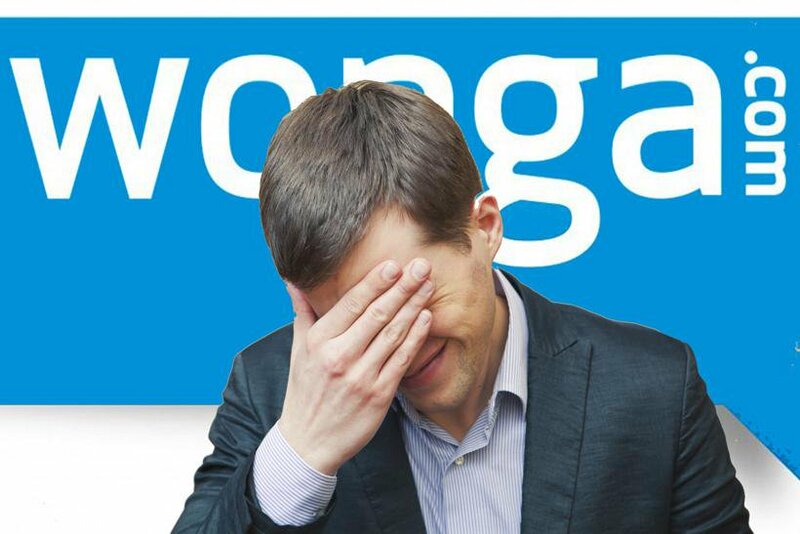 They haven’t been as much in the public eye as Wonga and, so far, have avoided the bad publicity that Wonga had in recent years. Rent-to-own companies like BrightHouse do a roaring trade in household goods which end up costing customers up to five times the original cost of the product. There has recently been a proliferation of high cost credit cards for people with poor credit, making it easier for people to spend with interest rates of between 27-35%.